Once you understand the basics of Marketing Syntax, you have the building blocks that enable you to create marketing messages that actually communicate the true value you offer. What do you say when someone asks you what you do? This is a great opportunity to use Your Core Marketing Message, utilizing Marketing Syntax. The combination of Target - Problem - Outcome - Story will typically get more attention and interest than talking about your process, benefits and features. Now try creating your own Audio Logo. 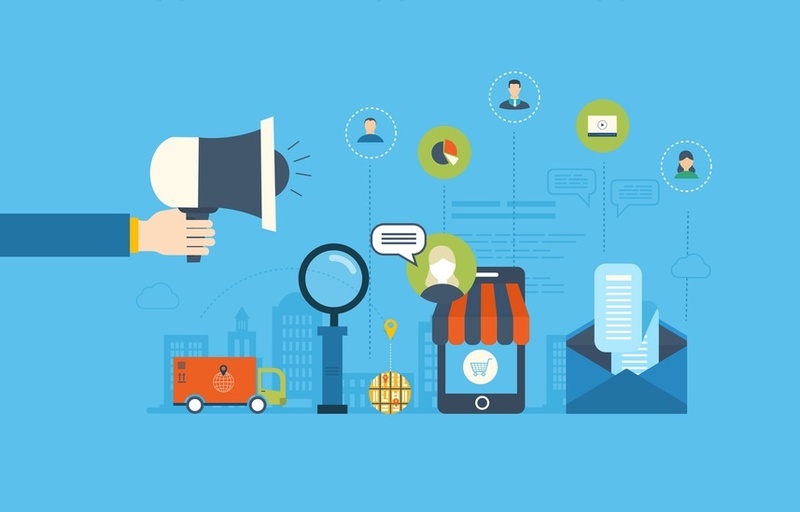 Did you know that Marketing has a very specific language and syntax? The purpose of this language is to get attention, generate interest, arouse desire, and stimulate action. But most of us dont understand this language or even realize that it exists. I call this language Marketing Syntax and this is how it works: Its simply a matter of putting your marketing communication in the right order. The correct order of your marketing ideas always gets better results than if the ideas are in the wrong order. 1. Target - Who are your ideal clients? 2. Problem  What is your prospects issue or challenge? 3. Outcome  What result or outcome would they prefer? 4. Story (Proof)  Stories or case studies of moving from problem to outcome. 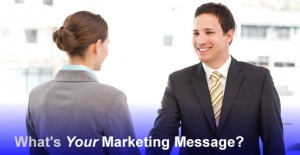 Your Marketing Message is the complete message that needs to be consistently communicated to your prospects and clients. Does it clearly communicate who you are, what you do and the benefit you bring to your clients?